Read more about Bail Hotline’s sponsored athletes and teams. Bail Hotline Bail Bonds sponsors Josesito Lopez in his match against Victor Ortiz. Having sponsored numerous professional boxers in the past, California’s Bail Hotline steps up again and sponsors Josesito Lopez in his match against Victor Ortiz. Lopez, a Riverside local, is set to battle Ortiz at the Los Angeles Staples Center on June 23rd at 3:00 PST. This will be 27-year-old boxer’s first fight at welterweight, as well as his first fight as a main event. 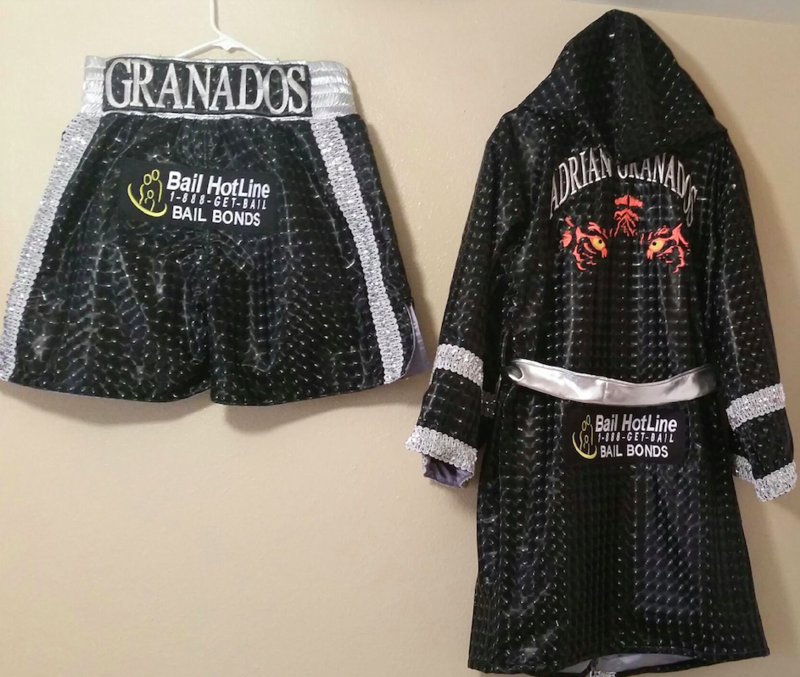 Other boxers Bail Hotlinehas supported in the past include: Jesus Soto-Karass, Chris Arreola, Alfonso Gomez, Dominic Salcido, and former MMA champ Bobby Green. On May 10th Bail Hotline sponsored Ian “the Barn Owl” Loveland as he competed against Alexander Crispim. Loveland dominated the first minutes of the fight with several knockdowns. As the 4th minute of the first round came, Crispm went for a take down and Loveland caught him with a left knee to the head, causing knockout. Loveland thanked Bail Hotline for helping with his training in achieving his dreams. Loveland has been in the sport for 9 years. Bail Hotline Bail Bonds sponsored MMA fighter, Jason House (the founder of Iridium Sports Agency), as he competed against Anthony Moore in the ring. One minute and 34 seconds into the first round Jason House took the advantage and TKO’d Anthony Moore! MMA contestants are fierce competitors and the Bail Hotline enjoys supporting their efforts. Bail Hotline works closely with Iridium Sports Agency; a top of the line sports agency that helps fighters find sponsorships for their future bouts in the ring. Learn more about the Iridium Sports Agency and also find ways you can help sponsor.